So you and your family are thinking about trying something new for vacation this year. You’ve “been there and done” that with the “visiting a new city and staying in a hotel” thing enough times to know that you want to try something totally new. You’ve decided that you want to get out and discover some history, culture and nature all in an authentic way. 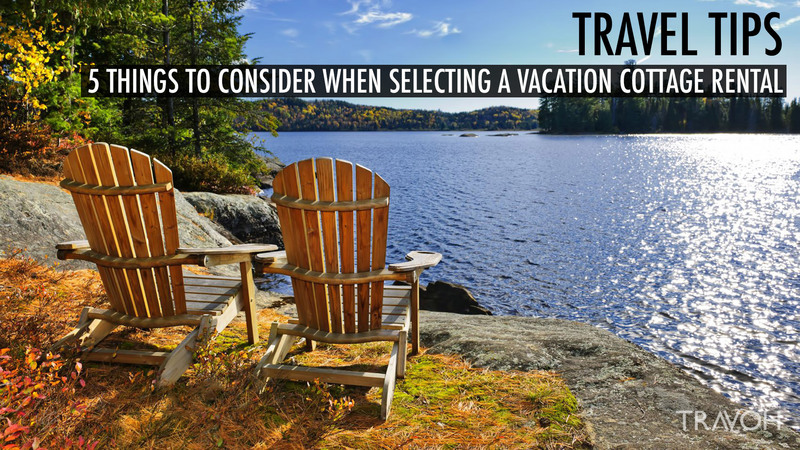 Well then, this would be the perfect time to consider a cottage rental for your next trip. Some would argue that New York City is a town build on commerce. And while it’s true that business is the engine that turns the gears of Gotham, the city’s real heart lies in the souls and minds of creatives who have made this metropolis a bastion for art and culture for centuries. 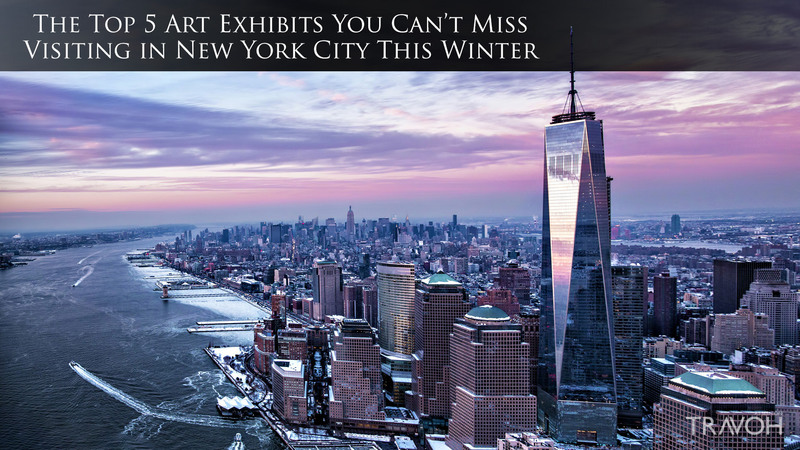 New York is widely-known as one of the world’s most romantic cities, a place made for strolls in Central Park, intimate nightcaps at downtown bars, and cozy dates perusing the art at some of the city’s world-renowned museums. 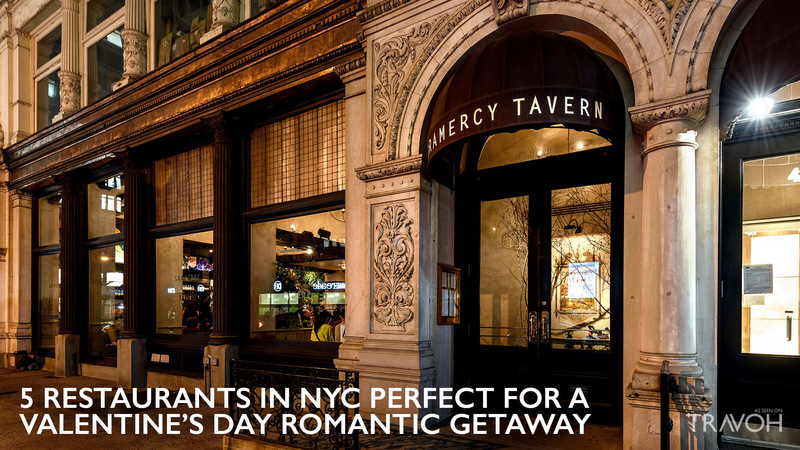 However, if you really want to take your romance up a notch this Valentine’s Day, it’s time to pull out all the stops with a NYC getaway and make a reservation for an amazing dinner for that special someone. And while New York has plenty of good restaurants, if you want to make the big day really stand out, it’s well worth it to book a table at a great one. Not sure where to look? 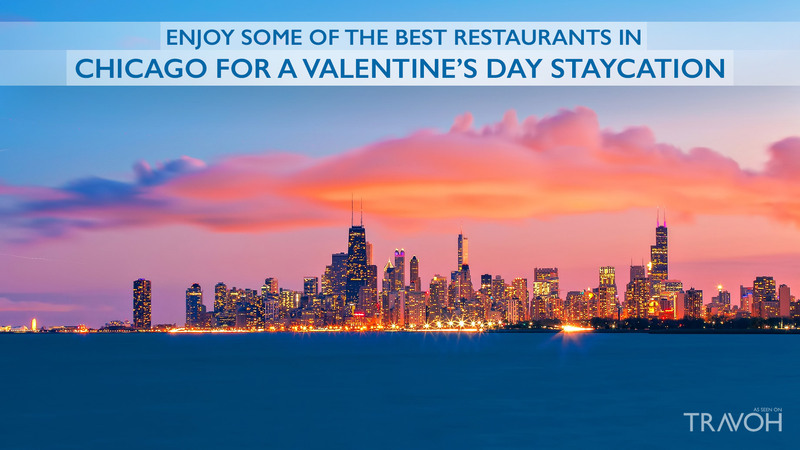 We’ve rounded up the best Valentine’s Day date restaurants in the city. Flowers? Jewelry? A last-minute trip to Europe? Yep, it’s Valentine’s day, and that means it’s time to impress on your significant other how much you love them. New York City may seem to have an endless supply of exciting fair-weather activities to keep kids entertained during a visit to NYC, from trips to the American Museum of Natural History to long outings in Central Park. However, when the winter rolls around, the mere idea of leaving your hotel room, and braving the streets filled with ice and snow to visit Times Square, is a less-than-appealing proposition. 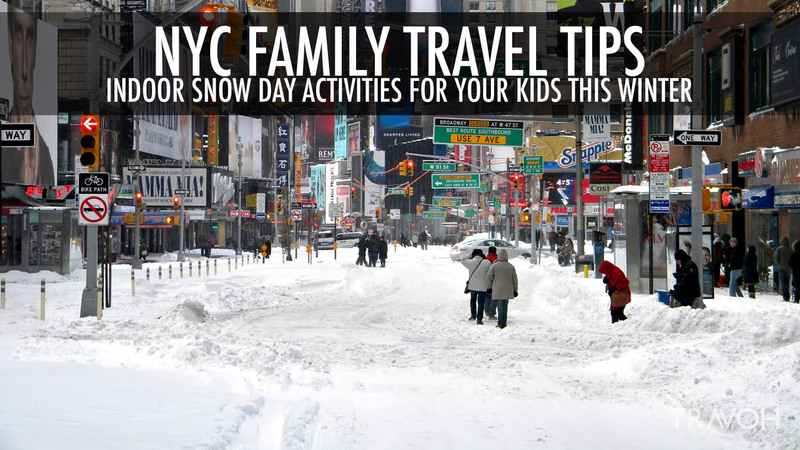 That said, even on those days you’re more likely to catch a cold than a cab on a NYC sidewalk, there are plenty of easy ways to keep your kids entertained indoors, whether you’re visiting family at a luxury condo, brownstone, or modest walk-up home. 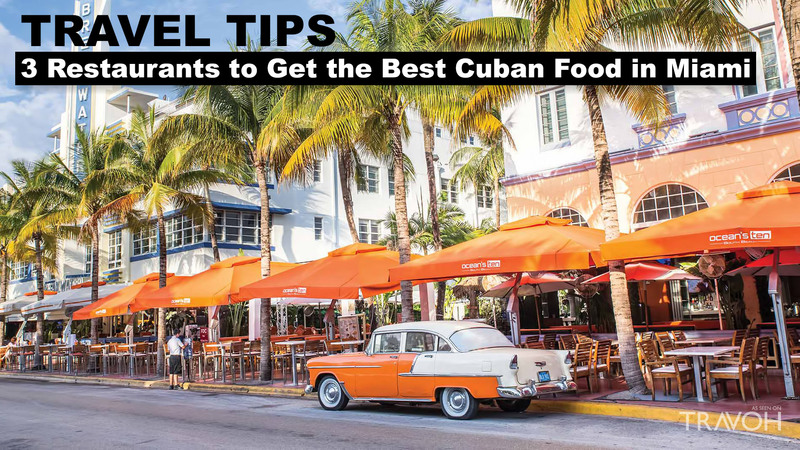 With worldly sophisticates and well-heeled jet-setters flocking to the warm climes of Miami, Florida, for its sunny weather and the city’s white-hot culture scene, it’s undeniable that the Magic City is one of America’s most international destinations. Just because the temperature has dipped and the streets are bound to be covered in slush and snow before you know it doesn’t mean winter in New York City can’t be a magical time. In fact, this winter might just be pretty amazing, thanks to some of the city’s top cultural institutions. Instead of wasting another boring day at home, enjoy some of the best art the city has to offer with a trip to one of these exciting exhibitions. There’s a reason why there’s the term “snowbirds.” Every winter, people from the northern US and the cold climates of Europe flock to Miami to warm up while having fun. 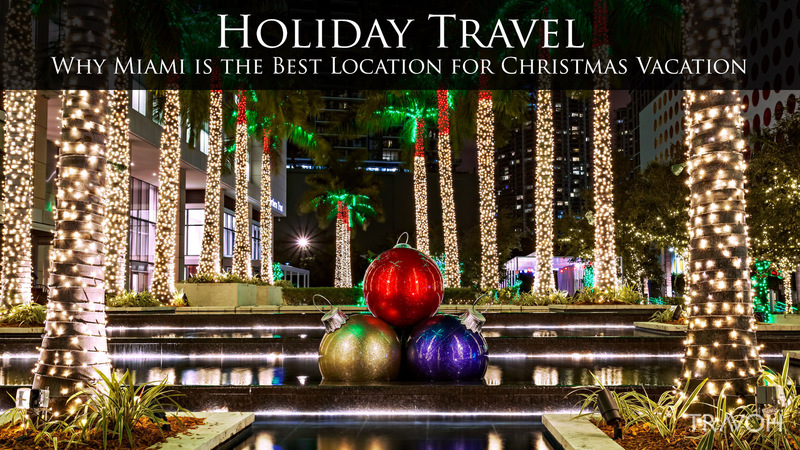 This holds true for the holidays when Miami’s sunny holiday cheer comes to life and the warm temps are much appreciated by anyone participating in the festivities. Winter is definitely here. Your bathing suits have long been put away, and you and your closest group of girlfriends have resigned to nights sipping wine while covered in layers of chunky knit sweaters. Perhaps you’ll go shopping or to a movie, but there is no way you’ll be having a girls’ night out in warm weather any time soon. That is unless you plan the ultimate girls’ trip to Miami this winter.